Around 3.5 million women aged 50-65 years in the UK are currently in employment. It is known that the majority of menopausal women experience symptoms and many of these have symptoms negatively affecting their ability to work. 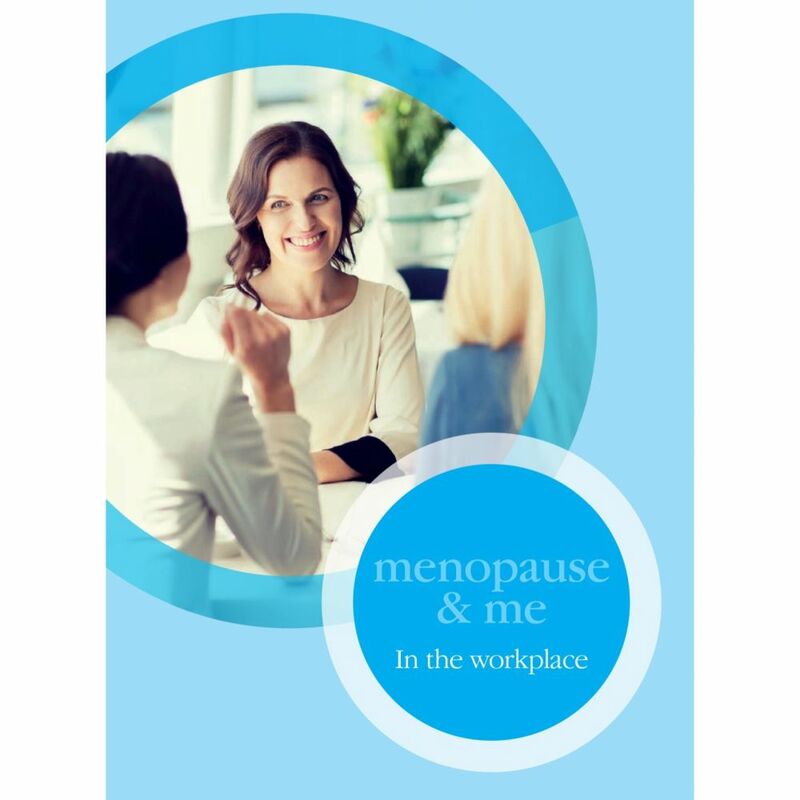 Although there are new guidelines to help women with menopausal symptoms at work, not enough employers are being active enough about this. I am hoping this booklet I have written will really help. Email me if you would like to be sent free copies.